Сгушен в сърцето на Kamikawa, Sounkyo Mount View Hotel е идеалното място, от което можете да започнете Вашето приключение в Асахикауа. Оттук гостите имат лесен достъп до всичко, което този оживен град може да предложи. С удобното си местоположение хотелът предлага лесен достъп до всички градски забележителности, които задължително трябва да се видят. Възползвайте се от богатството на ненадминатите услуги и удобства в Асахикауа. За удобството и комфорта на гостите хотелът осигурява безплатен WiFi достъп във всички стаи, Wi-Fi връзка в общите части, паркинг, семейна стая, ресторант. Хотелът се характеризира с 97 стилно обзаведени стаи за гости, в някои от които ще намерите телевизор с плосък екран, отопление, бюро, плътни завеси, будилник. Хотелът разполага с множество уникални възможности за отдих, като например спа с гореща изворна вода, тенис на маса, караоке, игрална зала. Каквато и да е причината за Вашето посещение в Асахикауа, Sounkyo Mount View Hotel е идеалното място за една вълнуваща почивка далеч от всичко. The location is perfect, just 3 min walking distance from bus terminal. 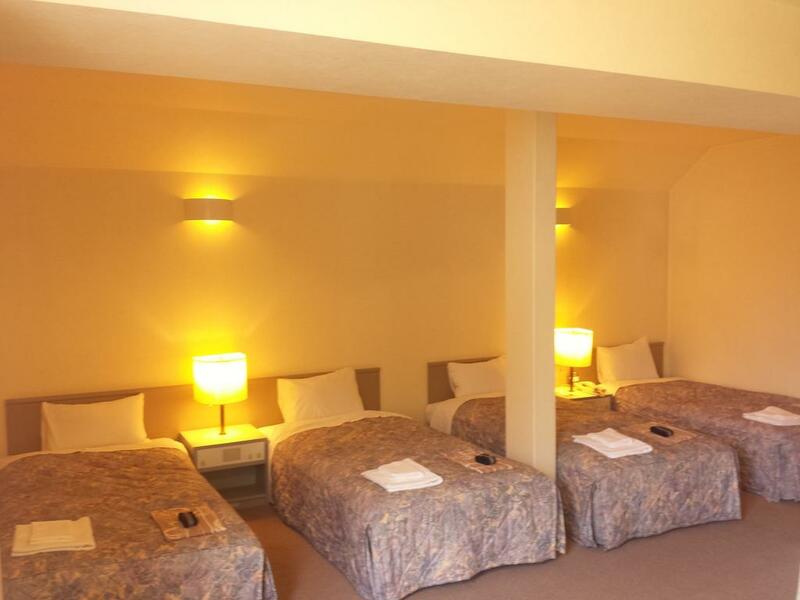 Although the hotel is not a luxury and modern one, it is cozy and make you feel like home. 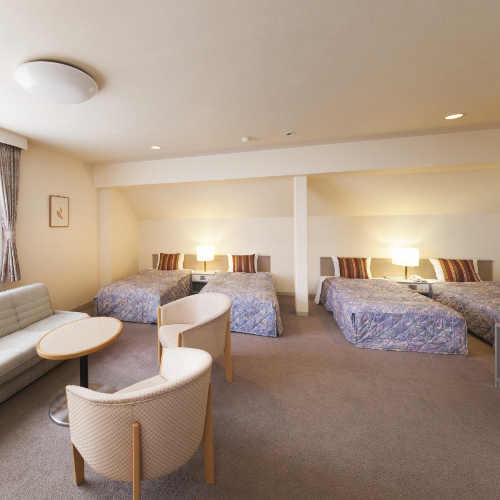 Our standard room is spacious with a coffee table and sofa. Breakfast and dinner is nice enough with the money you spend. The bath house is not too small but the pad and onsen are a bit dirty. Dinner is great , breakfast is OK , disappoint with onsen no amenity and in room bad smell. Stay in no smoking room but bad smell of smoke and bad management for room cleaning bad smell. No room for change they said all room is same bad smell. Sounkyo in winter is very beautiful & peaceful. The hotel is just across the road from the ice festival. The buffet dinner is good but the breakfast is so so only. Anyhow, this hotel is great value for money. Only thing not so great is the onsen doesn’t seem very clean. Overall satisfactory. The hotel was a bit old, same with the room. Our room doesn't have air conditioning only heater and it's a bit stuffy inside the room so we've to switch off the heater and open the windows to let the fresh air comes in. However, our room was facing the main road and the sound of the water from the river was a bit noisy especially at night. Onsen was good and it even has a small outdoor pool for onsen too. Thank you for staying with us this time. Thank you for reviewing again. looking forward to seeing you coming again. Check in at 3pm is pretty straight, all facilities look old and redundant. Dinner and breakfast are buffet style and is not attractive enough. Thank you for staying with us this time. Thank you for your valuable opinion. We are looking forward to seeing you again. We were welcomed by a personal note in the room. Dinner was excellent. We also enjoyed playing table tennis which was free. Onsen was good. Thank you for staying with us this time. Also, thank you for your compliments. It was nice to have fun with table tennis. We are looking forward to seeing you again from the bottom of our heart. We are glad to see your comment. How was our OMOTENASHI hospitality? "Sounkyo Valley" is so attractive that it makes you happy in every season. The mountaineering season comes here now. Many hikers from each country visit to see the beautiful scenery in open air on the top of the Mt.Kuroake from summer to fall. From winter to spring skierｓ and snowboarders will visit to play in the powder snow at ski hill and in the backcountry, and also enjoy “Hyobaku Matsuri”, icefall Festival, from in January to March. We wait heartily for you to come to Sounkyo again. Thank you. Thank you very much for your high evaluation and your comment to us. We're glad to see you again, if you have any time to come to Sounkyo Valley. Mt. Kurodake comes to grow more beautiful now. You 'll happy to climb Mt. Kurodake in summer or autumn. Thanks, always as ever. Good value for money (reasonable price for a basic room). Was satisfied with all the facilities in the room. I was a little concerned initially that the room would have a cigarette smell (due to some reviews i read) but was pleasantly surprised that there was none (or barely noticeable), so it could be that the room was cleaned thoroughly to clear the smell according to my request. An aging hotel that has seen better days. 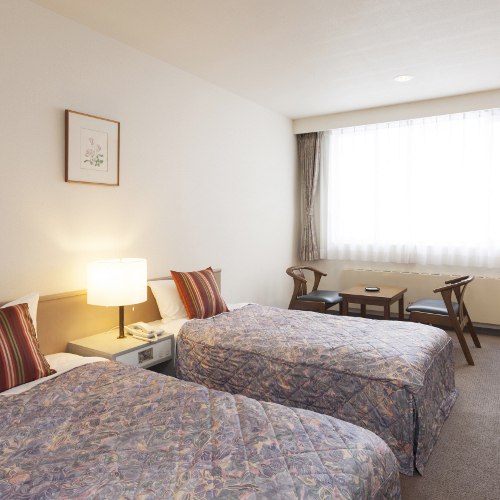 Rooms do not have air conditioning, which makes for an uncomfortable stay during summer. Our room faced the main road and the river, which meant non-stop noise. Thank you for staying our hotel. I'm sorry I made you feel uncomfortable. We will make efforts to improve the hotel based on customer's voice. All things are quite good. Thank you for staying with us this time. Thank you for your compliment. We are looking forward to seeing you again. Very near to ice festival, less than 10 mins walk. However, onsen is not very clean. Nice location and nice price, but there is a landslide next to the entrance which it's not convenient for the elder, especially in winter. Thank you very much for your evaluation and comment. We're glad to know that you had nice impression around Sounkyo Valley area without dangerous slope out of the entrance. If you have any time to come here again, please access us. Thanks, always as ever. The smell of cold smoke in my room made me sick. Funny there was a sign in my room ‘Do not smoke’ ... why than provide an ash tray??? Thank you very much for your valuable opinion and evaluation on our hotel. Regarding the matter that caused you to feel uncomfortable this time, we sincerely work hard to improve. Kurodake-ropeway currently closed for machine adjustment is scheduled to be re-operated on February 1st and the lift will be re-operated on February 17th. The opening of Mt. Kurodake last year was 25th of June. Then a lot of hikers from all over the world visited the hotel every day. Beautiful colored scenery of Sounkyo from September to October is the most popular nationwide, but in addition, from January to May, a wide range of visitors including skiers, snowboarders, parents and children and friendly groups are involved in skiing, snowboarding, snowshoeing and enjoying in the backcountry of Mt. Kurodake. This year's ‘Hyobaku-matsuri’,Ice Falls Festival, will be held from January 25th (Thursday) to March 18th (Sunday). We wait heartily for you to come again if there is an opportunity. Thank you. Large room but not well maintained. Need renovation. Breakfast is OK but NOT the dinner. Both quality and quantity of dinner provided were not up to standard! The Spa is too small and unattractive. Hotel is old and is three star. To consider if budget is a constraint. We are sorry for the overview of our hotel, or oldness let you down. How was our OMOTENASHI hospitality? "Sounkyo Valley" is so attractive that it makes you happy in every season. The mountaineering season comes here now. Many hikers from each country visit to see the beautiful scenery in open air on the top of the Mt.Kuroake from summer to fall. From winter to spring skierｓ and snowboarders will visit to play in the powder snow at ski hill and in the backcountry, and also enjoy “Hyobaku Matsuri”, icefall Festival, from in January to March. We wait heartily for you to come to Sounkyo again. Thank you.